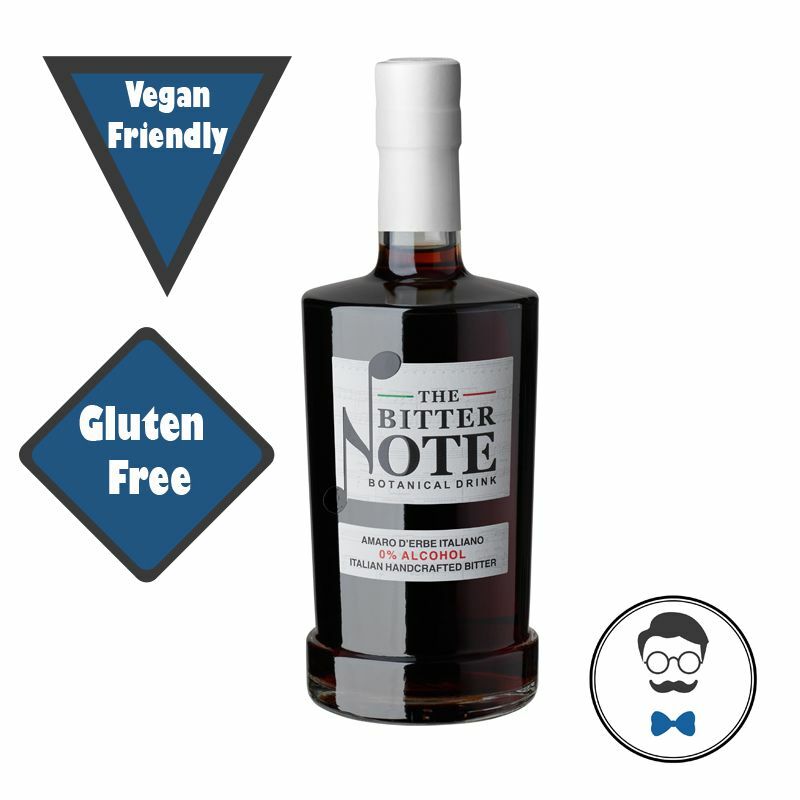 Served in a 500ml bottle, its flavours are warm, with a gentle bitterness and smooth texture.You can drink it on it’s own at room temperature, ice cold or warmed in a digestive punch. On-the-rocks with an orange peel, or blended to create an amazing cocktail. Amaro has been served after a meal to aid digestion since 1500. 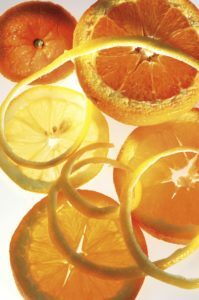 It is produced from by macerating herbs, roots, flowers, bark, and/or citrus peels. This complex, thus well-balanced blend of over 40 botanicals has been developed from a team of professionals with the mastery of a 90 years old distillery and the king of mixology Mr. Aristotelis Papadopulos, Diageo bartender of the year. Oh and its 0 per cent alcohol!